CommuKNITy Cares is an outreach ministry that shares God’s love for others by making hand knit mittens, hats and blankets and giving them to those in need in the community. Fellowship is also shared with members of the community through free knitting classes and groups offered at the Salvation Army Glenmore Temple Community Church in Calgary, Alberta. 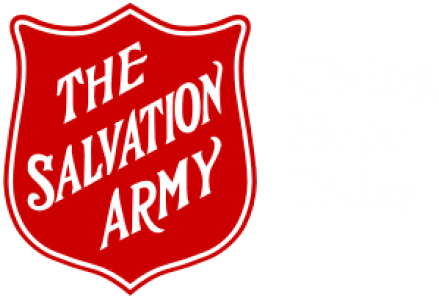 The concept of the CommuKNITy Cares ministry originated with the 2017 Salvation Army Toy Hamper program. An obvious physical need for warm mittens was evident, and a need for a caring community was also apparent. As a result, a group of people banned together to ensure that as many children as possible received a gift of warmth and love by providing them with hand knit mittens along with their special Christmas toys. The joy that was seen in their eyes and the appreciation expressed by their parents encouraged us to make this program even bigger and better for 2018! For more information click on “CommuKnity Care Website” below!